We invite all veterans and citizens who support veterans to march with us in the Austin Veterans Day Parade on Nov 11, Sunday. This is our third time to march. At previous prades, we were cheered by the large crowd all the way up Congress Avenue to our Capitol. We request that you pre-register for this event so that we can keep you updated on changes and day of items. PARKING: available at the Austin City Hall Parking Garage (City Hall address is 301 W. 2nd St) or the Texas Capitol Visitors Parking Garage (1201 San Jacinto Blvd). Vets with disabled vet license plates park for free in city owned parking facilities and parking spaces. We advise that you bring water. This is a family friendly event. Please follow our event page for updates. 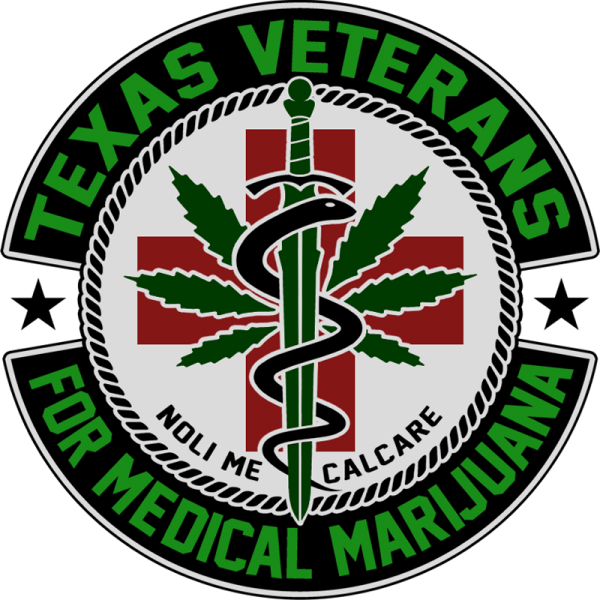 Let’s show Texas that we want a medical marijuana program in 2019! Email [email protected] for questions.